← Basket Case: The Play-it-safe Case for Your Picnic Plates! Time to think out of the box and challenge your Garment Designer skills! If you have been keeping up with our Creative with Cochenille Blog, you already have an idea on how to transform our Style Sets into something new (like making a fanny pack out of a skirt style). Cochenille Design Studio invites you to try your own transformation. Think of an accessory you would like to make, then get creative with Garment Designer’s style sets, symmetry options, extras menu and point manipulation to make the pattern. This exercise will help you explore Garment Designer’s Style Sets and menu options as you look for new and different ways to make your accessory pattern. You can swing by our blog and see the accessory Stephanie made using the software. Just want to make a fun accessory? Try our Couture Totes Plug-in for Garment Designer or Stand Alone program to make a pre-patterned tote accessory! 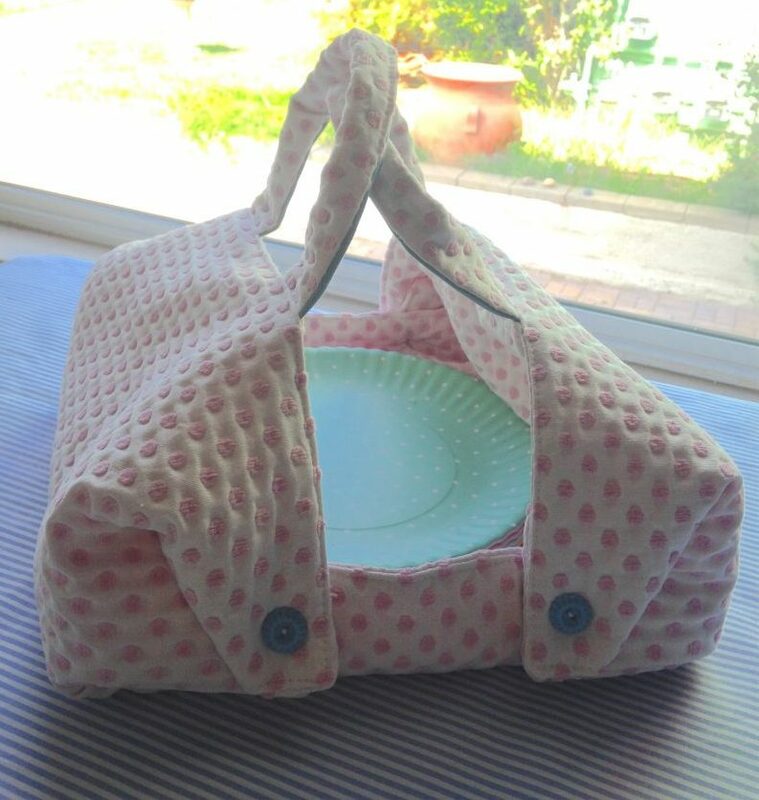 Sewing instructions are included and they are all based around clothing themes.